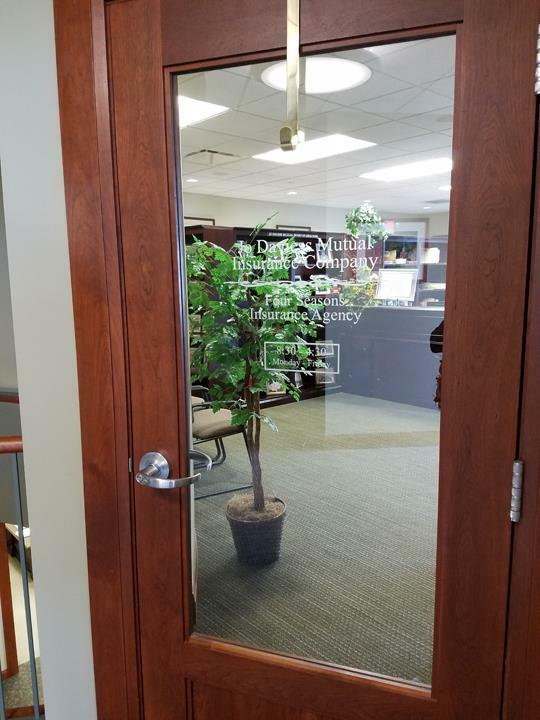 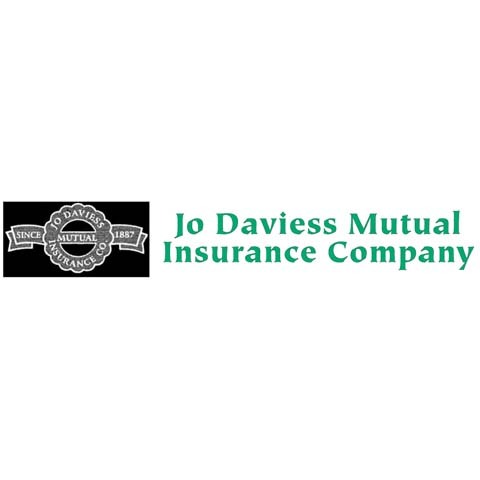 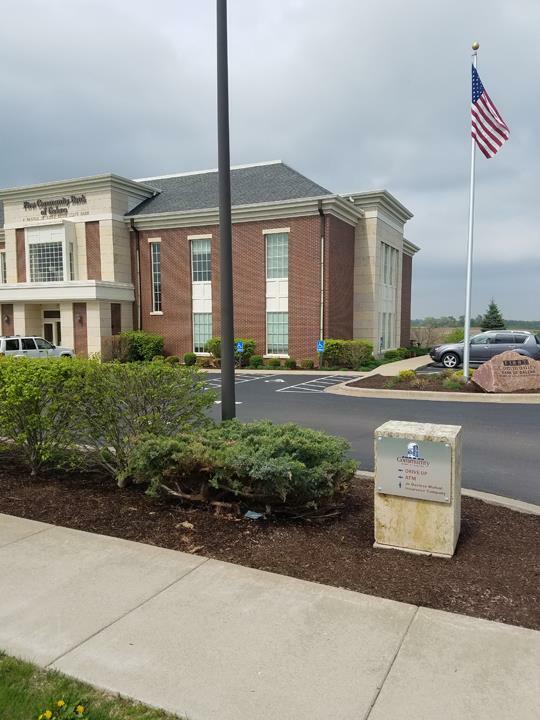 "Insure To Be Sure" Jo Daviess Mutual Insurance Company, in Galena, Illinois, is located on the 2nd Level of First Community Bank, and has been serving policyholders since 1887. 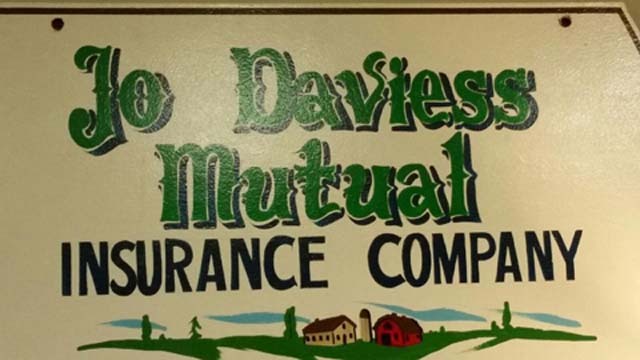 When there was no insurance protection for rural America, 33 local property owners met and organized our farm mutual on the basic principle of neighbor helping neighbor, especially at the time of a loss. 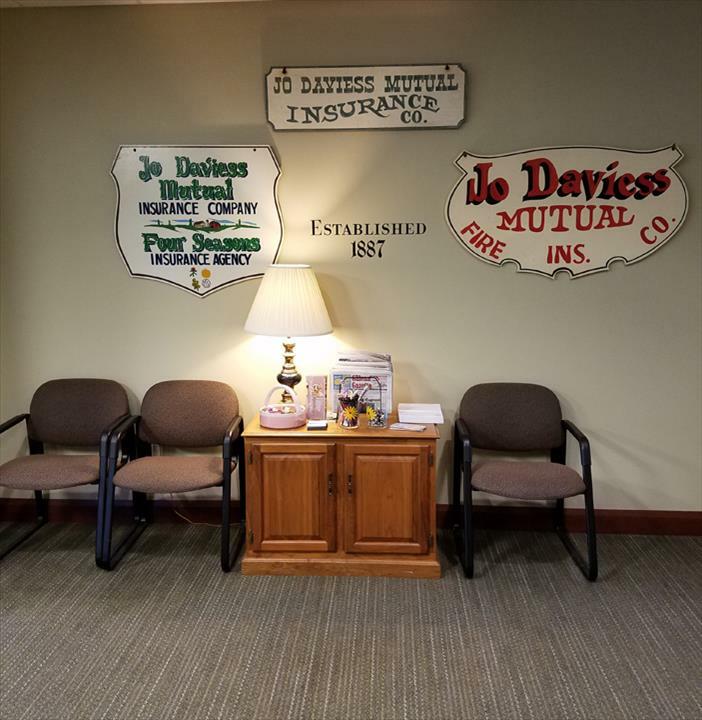 While Jo Daviess Mutual Insurance Company has adapted over the years to the changing insurance market and advances in technology, we continue to conduct business while never losing sight of our foundation and purpose. 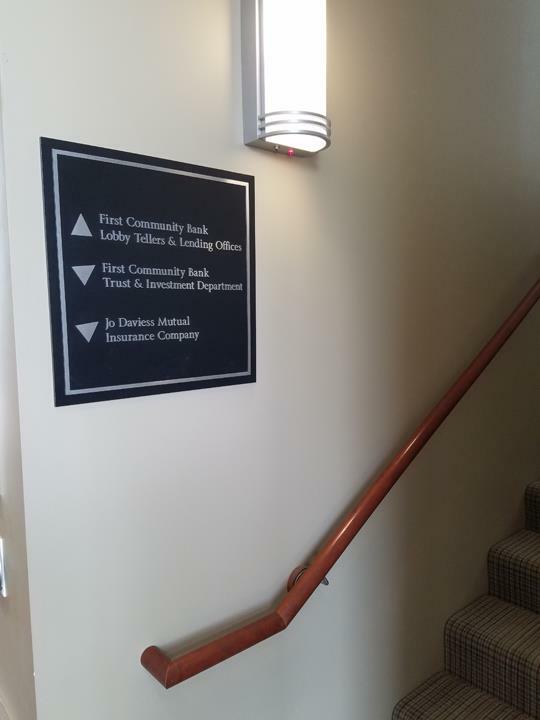 We are a local business, owned by our policyholders, working with local insurance agents, to service your insurance needs. 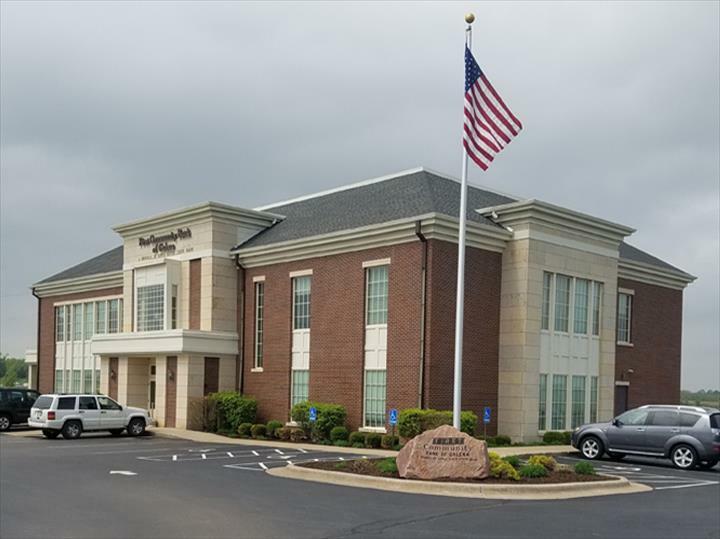 Today, our home and farm owner clients appreciate our commitment to quality service, competitive rates and community involvement. 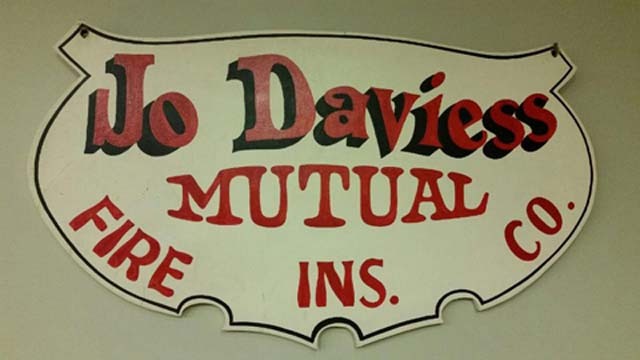 Over 135 Years in Business!